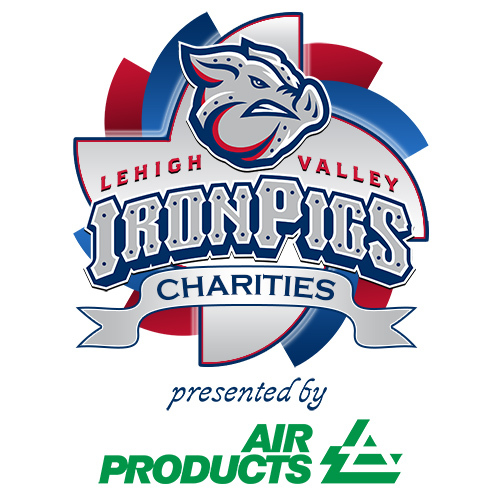 IronPigs Charities provides financial support to local non-profits through a grant application process. Qualifying organizations can submit grant requests one time annually. Throughout the past 12 years, IronPigs Charities has donated more than $1.2 million back to the Lehigh Valley. In 2019 we are distributing $52,687 to 22 local non-profit organizations that provide educational and recreational programs for Lehigh Valley youth. The application for 2020 IPC Community Grants will be available here in September 2019. Congratulations to the 2019 IronPigs Charities Community Grant recipients!